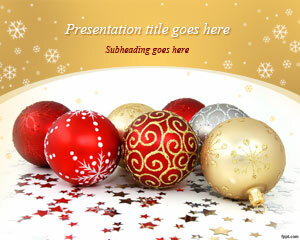 Download free Christmas Balls PowerPoint template and background for Microsoft PowerPoint including awesome designs of Christmas ball pictures in the slide. 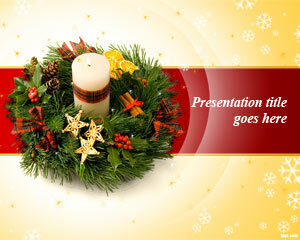 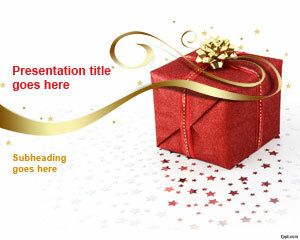 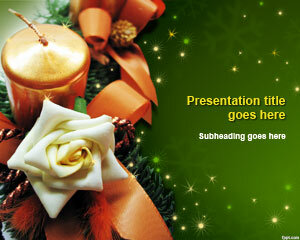 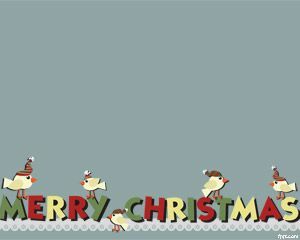 You can download free Christmas balls PowerPoint template to prepare presentations for Christmas season and combine this template with Christmas tree. 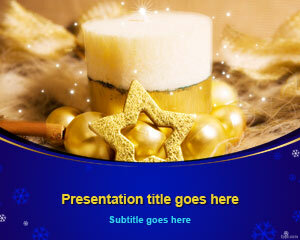 This free Christmas PPT template contains red and white balls and ice & snowflake icons in the background of the slide design and you can download free PowerPoint Templates to make presentations in Microsoft PowerPoint 2010 and 2013.